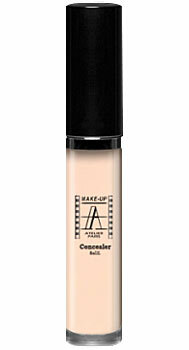 Fluid Concealer formulated with emollient oils and micronized mica pigments that reflect the light. 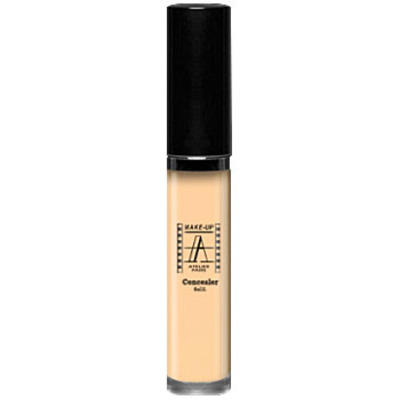 The fluid corrector conceals dark circles and shadows on face for a refreshed look. Waterproof correcting and concealer fluid containing emolient oils and light reflecting pigments. With its hydrating formula the light reflecting pigments conceal and soften the appearance of fine lines. Easy to apply and blend, high coverage without overloading the skin. 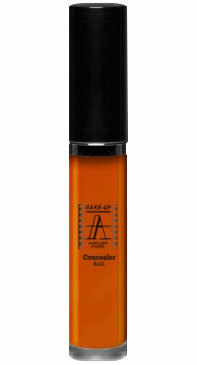 Efficient and natural camouflage, ideal for High Definition make-up. Apply in small dots and blend by patting gently with your ring finger or with a brush. 8g. AQUA /WATER/EAU, CYCLOPENTASILOXANE, PEG/PPG-18/18 DIMETHICONE, BUTYLENE GLYCOL, DIMETHICONE, TRIMETHYLSILOXYSILICATE, CYCLOMETHICONE/DIMETHICONECROSSPOLYMER,BISHYDROXYETHOXYPROPYLDIMETHICONE,CYCLOMETHICONE/ALUMINUM/MAGNESIUM HYDROXIDE STEARATE, DIMETHICONE/VINYL DIMETHICONECROSSPOLYMER, TRIDECYLTRIMELLITATE, SODIUM CHLORIDE, DEHYDROACETIC ACID, BENZYL ALCOHOL. (+/-) MAY CONTAIN/PEUT CONTENIR : CI 77891 (TITANIUM DIOXIDE), CI 77491, CI 77492, CI 77499 (IRON OXIDES), CI 77288 (CHROMIUM OXIDE GREENS), CI 77019 ( MICA).